State-owned oil giant Rosneft is studying the possibility of establishing an Arctic cluster to incorporate its own projects and other regional projects. This cluster could expand production to 100 million metric tons by 2030, according to corporate CEO Igor Sechin. Rosneft is approaching strategic partners who might be interested in this cluster, RIA Novosti reports. Investors from Western countries and Southeast Asia are interested in the project. According to Sechin, this project will help expand freight volume on the Northern Sea Route. "Today we are studying the possibility of setting up an Arctic cluster that will accomplish this objective of reaching 80 million metric tons in freight volume along the Northern Sea Route by 2024," he said. 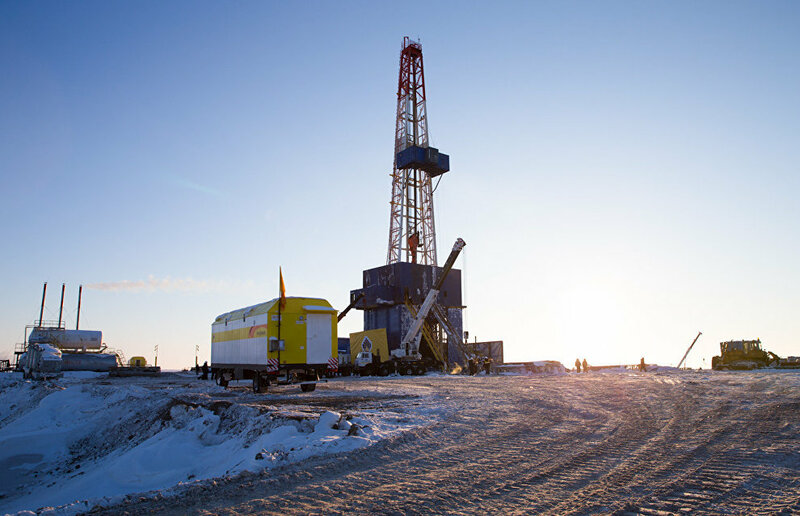 The cluster can be established with corporate and long-term projects in the Arctic region that will comprise the Vankorsky cluster, including the Vankor, Suzun, Tagul, and Lodochnoye fields, and a number of geological prospecting projects in South Taimyr. "For example, we operate the Yermak joint project with BP; there is also the promising Zapadno-Erginsky sector. During the next stage when the regional resources are confirmed, the new cluster will include the East Taimyr assets near Khatanga. We have completed the initial geological prospecting operations there, and we have discovered an oilfield with an estimated reserve of about 80 million metric tons, but the main resources are located on land. We continue to work in this region," he noted. "This Arctic cluster could start producing its first oil by 2024, and total output might reach 100 million metric tons by 2030. These consolidated assets will become a center for attracting strategic investors. We are working in this direction. Major Western investors and some from Southeastern Asia are interested in this project," Sechin added.